PRLive with Troy D - ECU Board of Trustees Chair Kieran Shanahan on all things ECU - including the Chancellor, the Athletic Director search, Athletics budget deficit, and fan support. 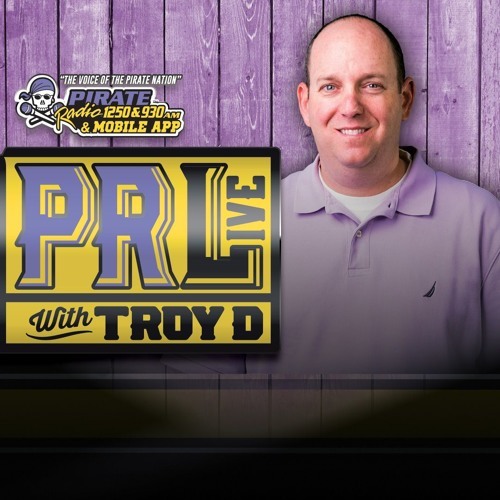 Download PRLive with Troy D - ECU Board of Trustees Chair Kieran Shanahan on all things ECU. Users who like PRLive with Troy D - ECU Board of Trustees Chair Kieran Shanahan on all things ECU. Users who reposted PRLive with Troy D - ECU Board of Trustees Chair Kieran Shanahan on all things ECU. Playlists containing PRLive with Troy D - ECU Board of Trustees Chair Kieran Shanahan on all things ECU. More tracks like PRLive with Troy D - ECU Board of Trustees Chair Kieran Shanahan on all things ECU.